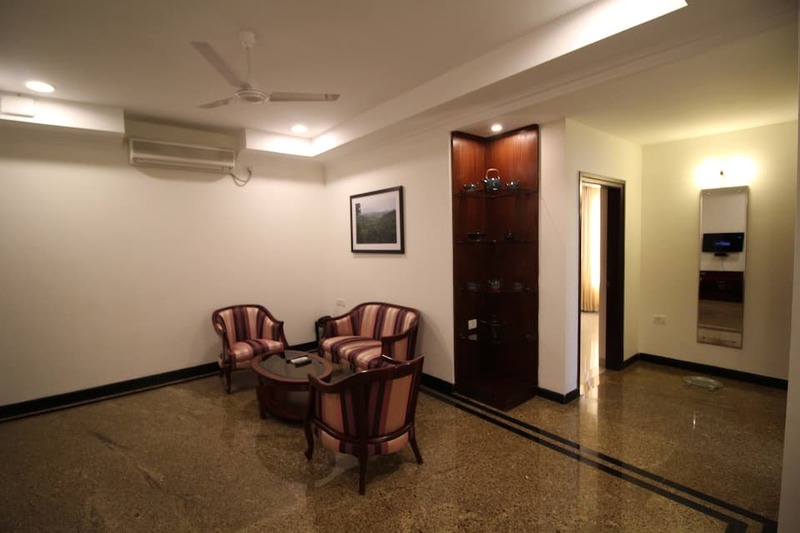 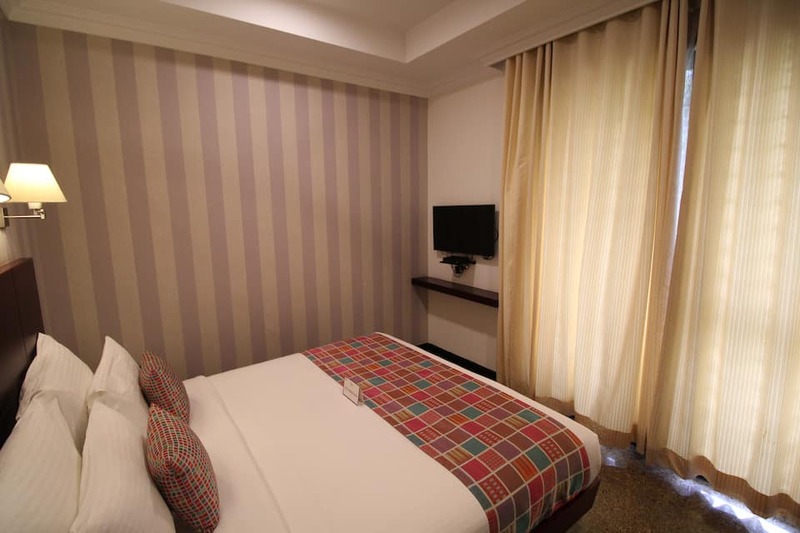 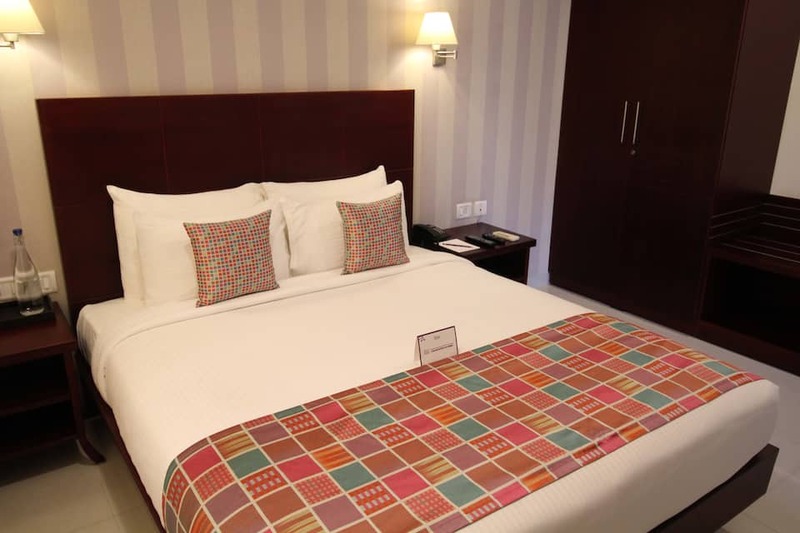 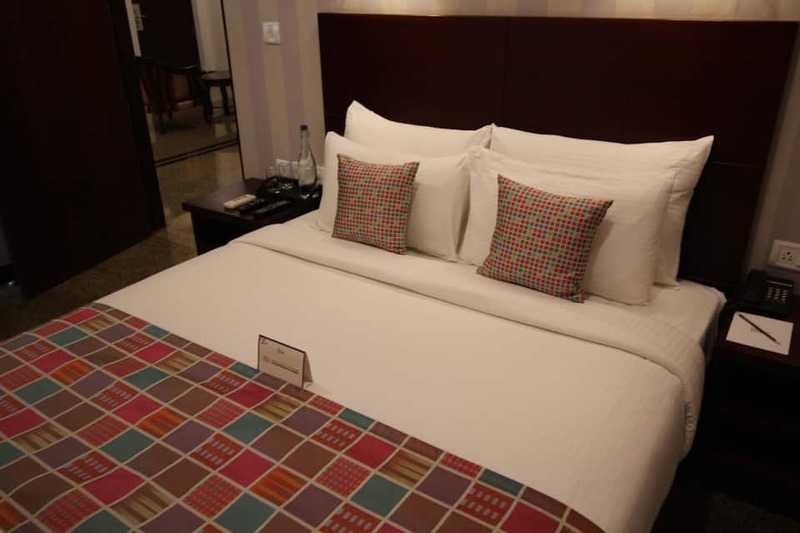 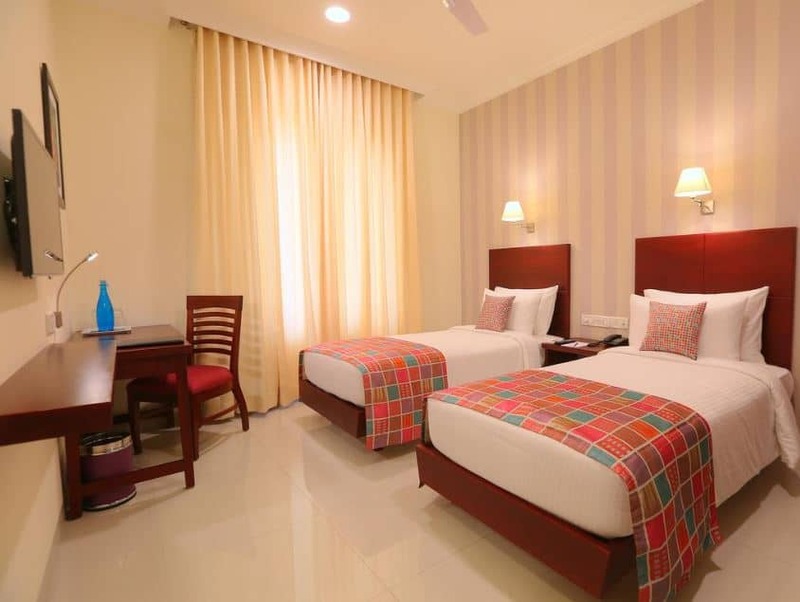 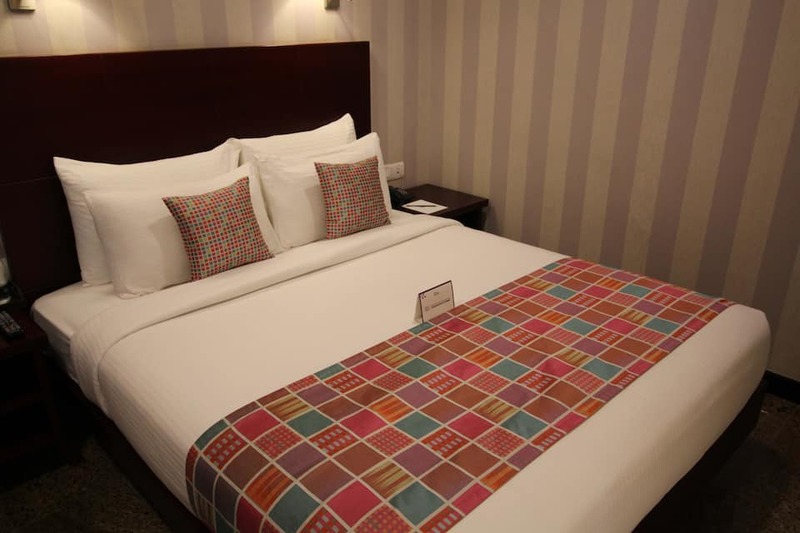 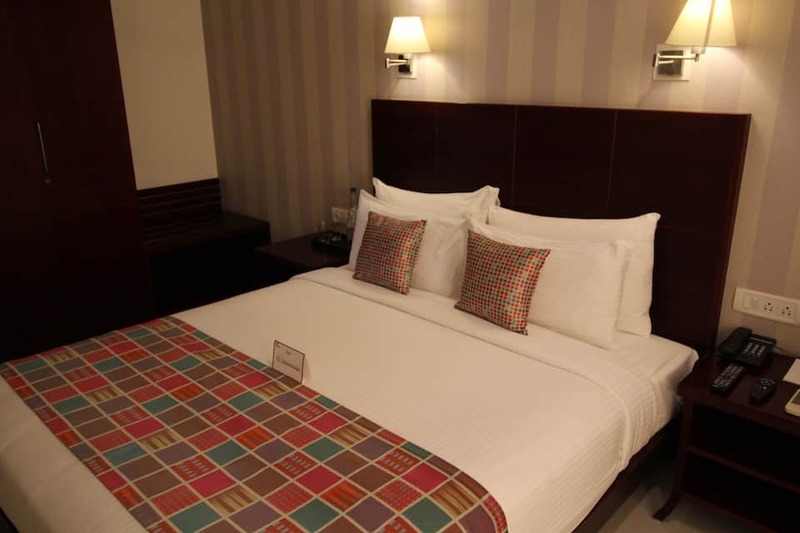 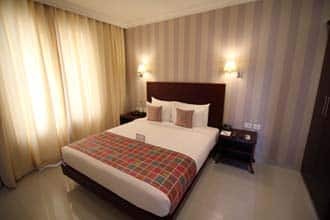 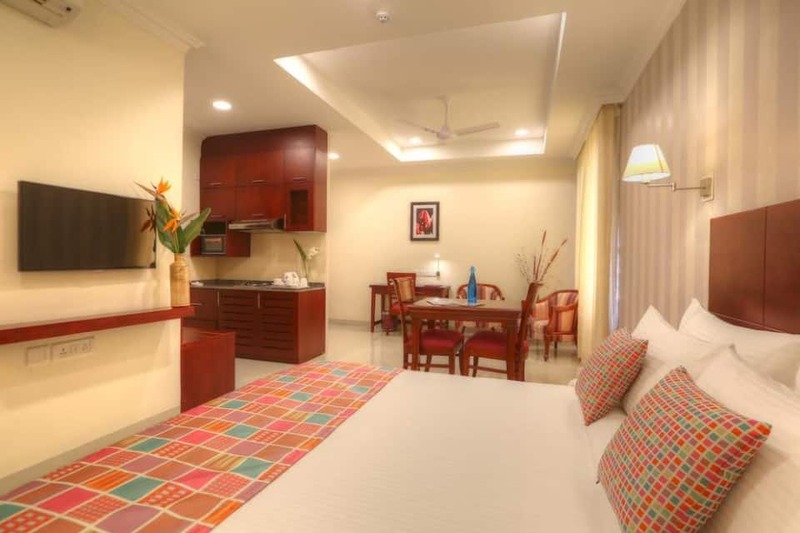 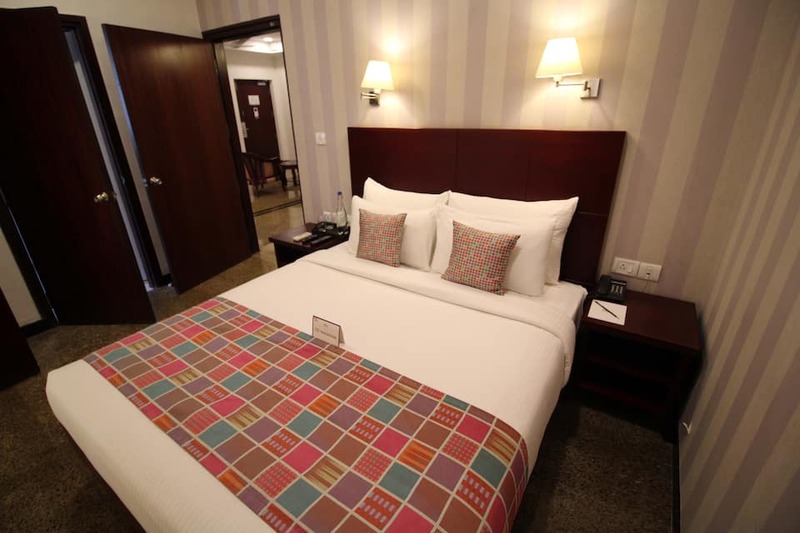 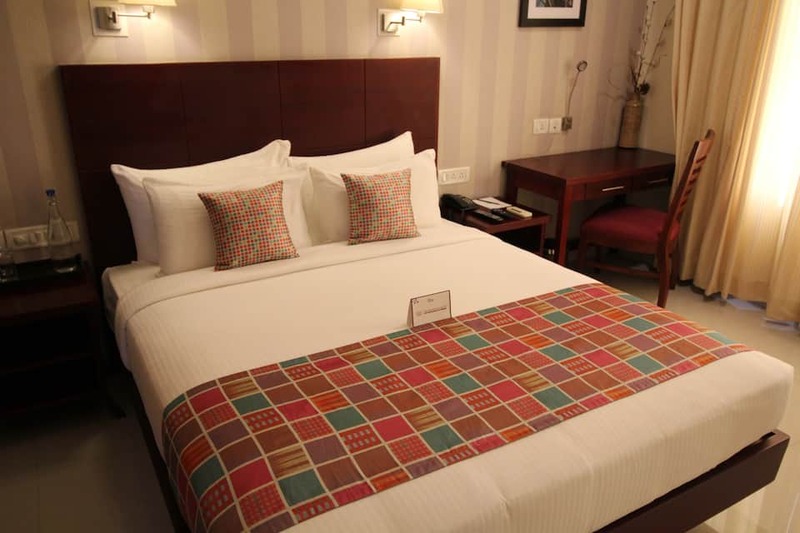 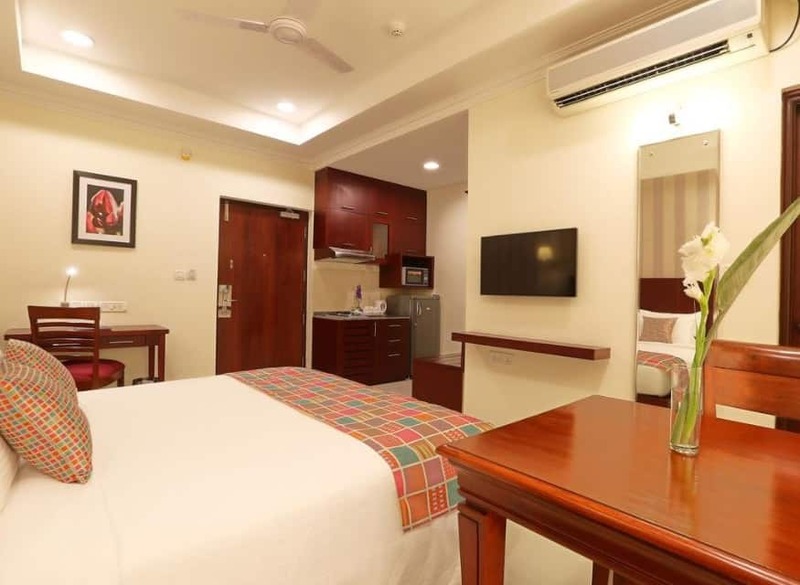 Offering free Wi-Fi, Lilac Hotel is a best service apartment in Bangalore. 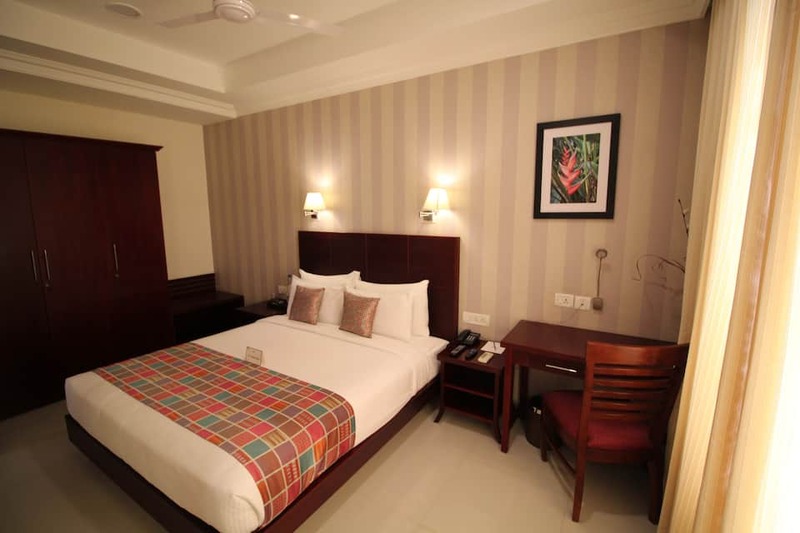 It is located just 3 km away from Wilson 7th Cross Bus Stand and offers a comfortable stay to all patrons. 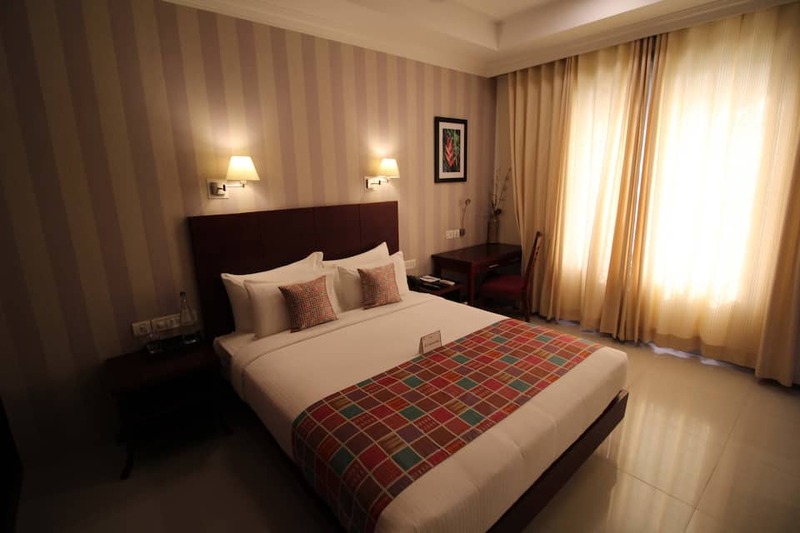 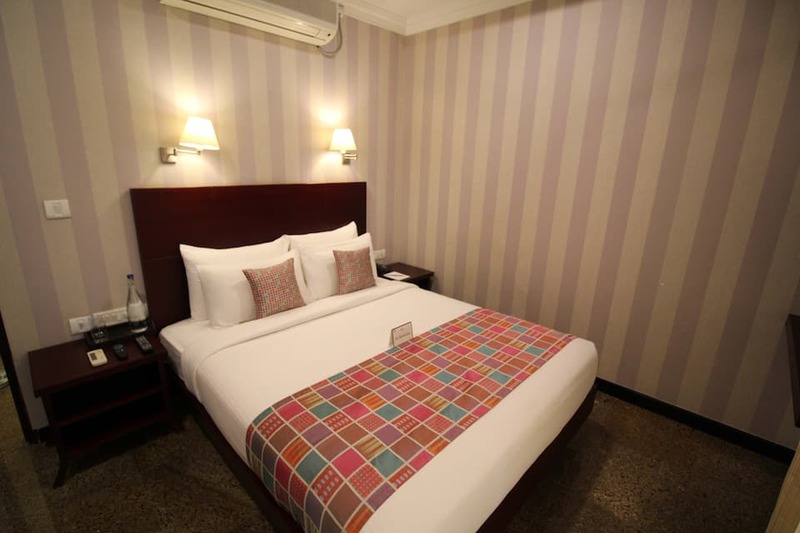 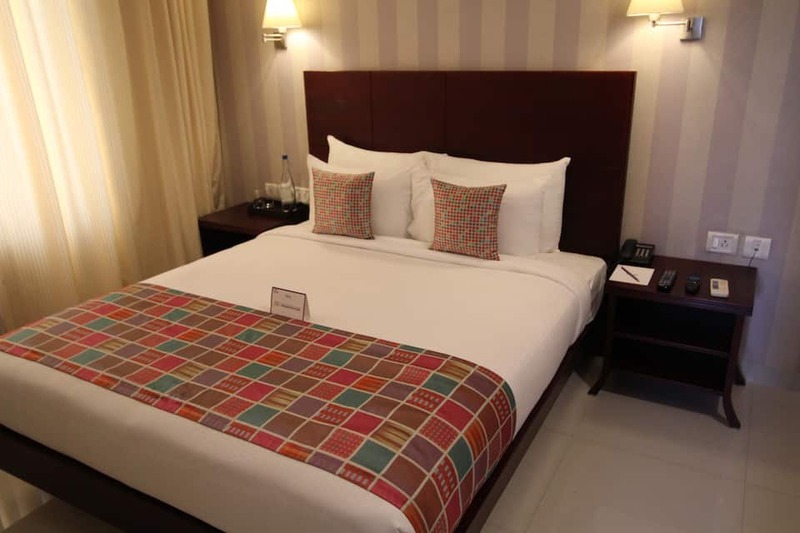 It has elegantly decorated and well furnished rooms for patrons. These rooms are fitted with modular kitchen and dining area. 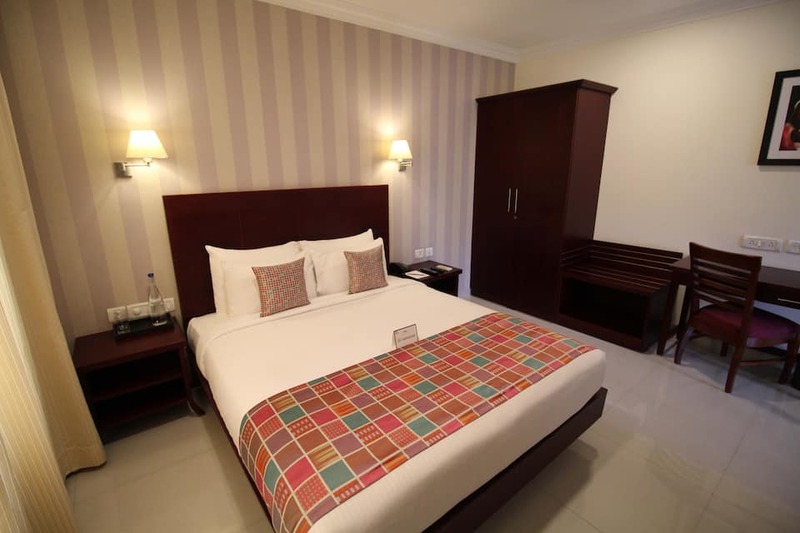 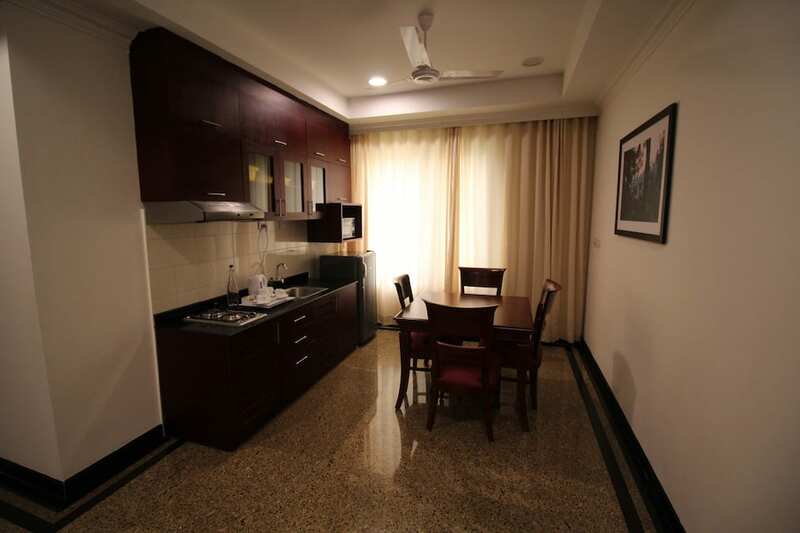 Each room is equipped with amenities like LED television, study table, refrigerator, microwave and wardrobe. 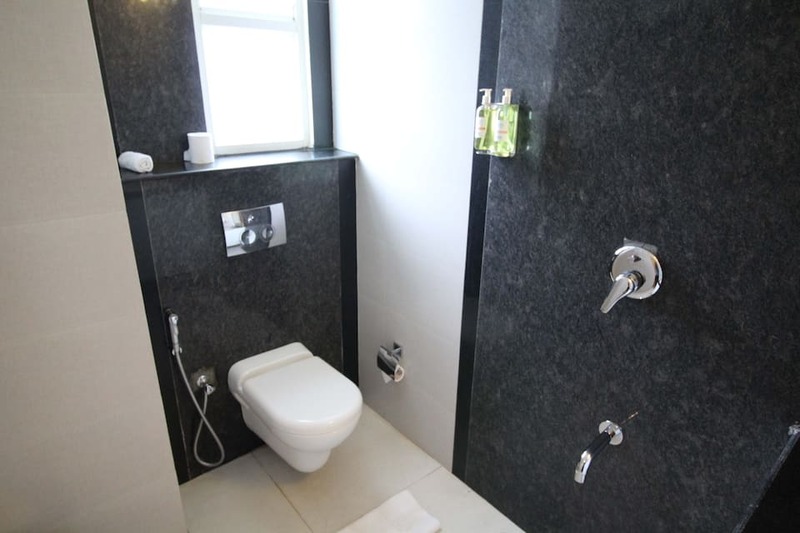 The rooms have attached bathroom with running hot and cold water. 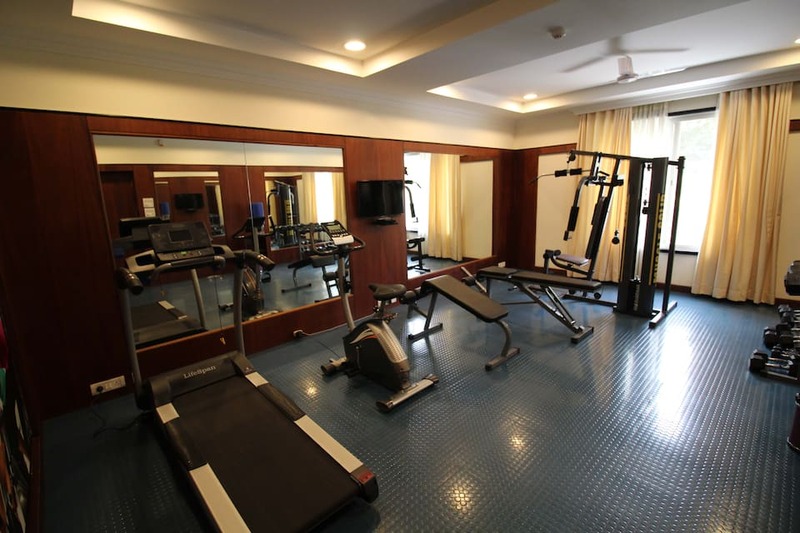 This service apartment in Bangalore has a Gym facility. 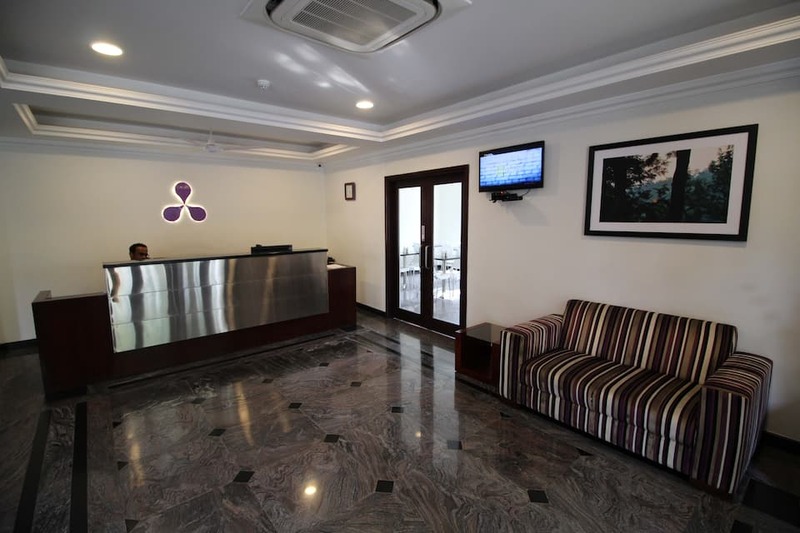 The services available arelounge sofa on each floor and 24 hours security. 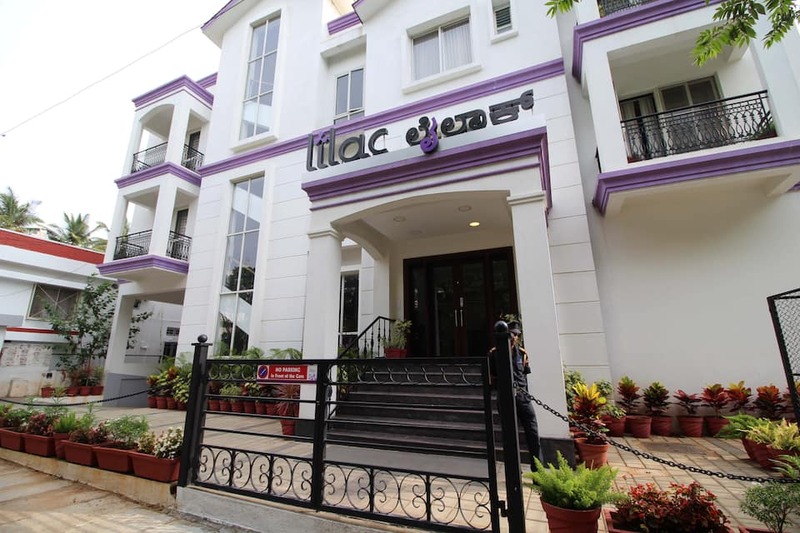 Lilac Hotel is situated at a distance of 39.1 km from Kempegowda International Airport. 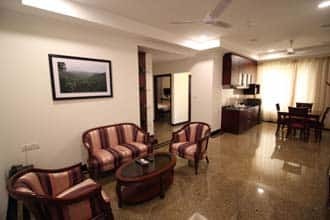 The nearby places to visit are Cubbon Park 4.5km, Bannerghatta National Park 25km, Tipu Sultan's Palace 3.8km and Botanical Garden 3.4km.